Boy Scouts speak to Good News. 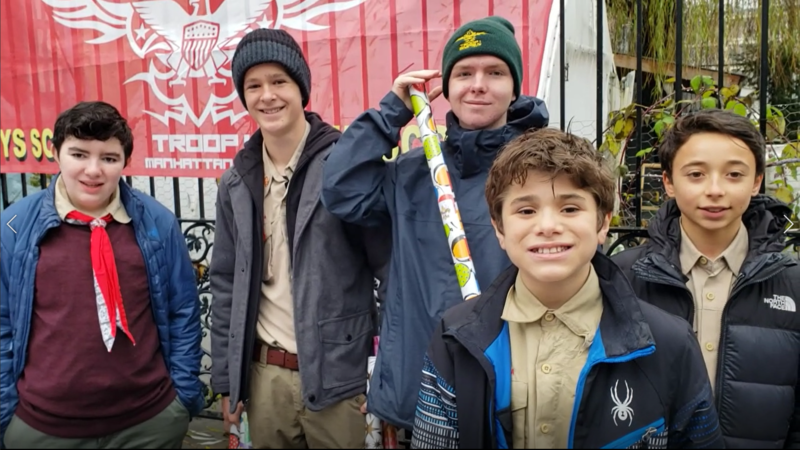 Boy scouts also known as Troop 1, raising funds by selling wrapping papers for their field trip in the neighborhood of Amsterdam avenue in New York. Also they want to teach the young kids about the new experiences which they have with every field trips they have been to. The fund raise camp also made them grown up in a positive way, they learn the leadership from this events and can teach others the same things.